Home / Specials / Pre-sale of new rail system has started. Pre-sale of new rail system has started. 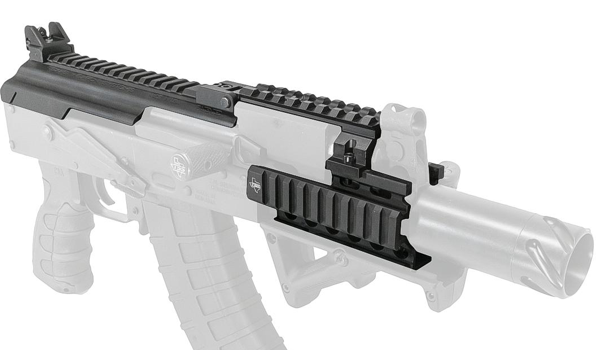 Texas Shooter’s Supply would like to introduce the new generation of combined chassis for Romanian Micro Draco pistols. This product is available as backorder only, until further notice. Shipping will start after the 20th of February. Previous post: 3-Position Binary Trigger for HK SALE!